« Red Dragon Cartel – “Feeder” Lyric Video (Official) Featuring Jake E. Lee And Vocalist Robin Zander – Is Stone’s METAL Pick Of The Day! CRYSTAL BALL “Anyone Can Be A Hero” (Official Video) – Is Stone’s METAL Pick Of The Day! 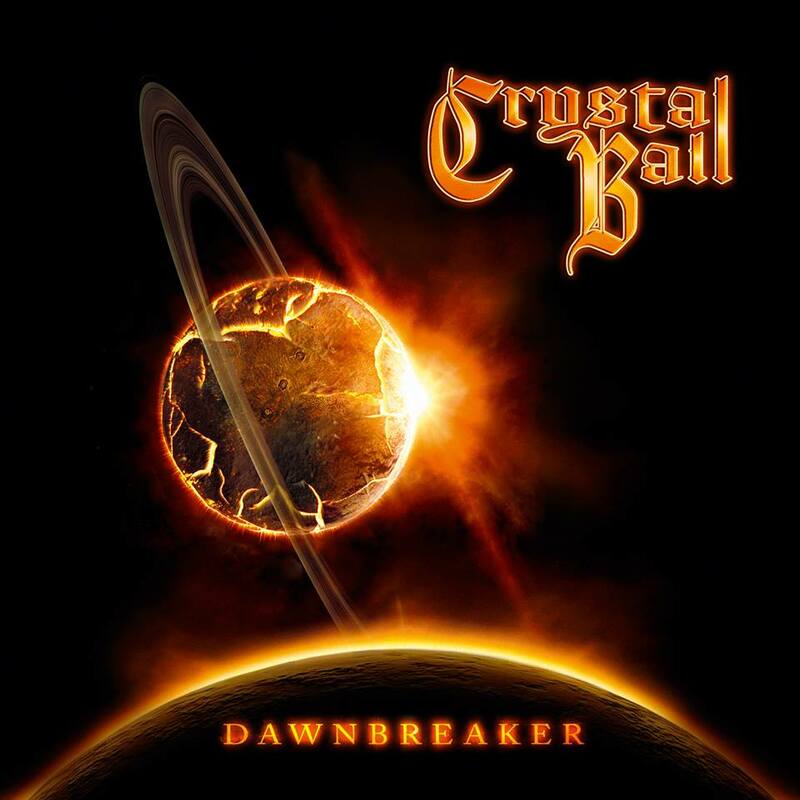 CRYSTAL BALL – Released on November 29th, via Massacre Records, is the new album, Dawnbreaker, from Lucerne, Switzerland’s Crystal Ball. One lead single from this comeback album is Anyone Can Be A Hero. I absolutely love this song and all of its melodic glory! A heightened grand vibe of absolute Heavy Metal power, uncontrollably runs through my veins, as I listen to this song, again and again! Tremendous musicianship, from top-to-bottom, swirls around the super fabulous vocals of new frontman Steven Mageney. What a Metal ride is this song for me! Original members Scott Leach (lead guitar) and Marcel Sardella (drums) have obviously made it clear; their band Crystal Ball is back and ready to stun the Metal and Hard Rock world with their new album ablaze! Join me, in supporting Crystal Ball and their new-found triumph! Metal be thy name! 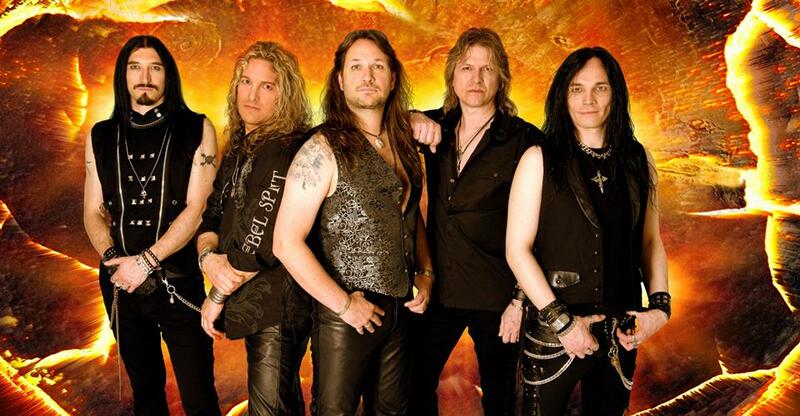 CRYSTAL BALL – Anyone Can Be A Hero (Official Video) Is Stone’s METAL Pick Of The Day! * Album produced, mixed and mastered by Stefan Kaufmann at ROXX Studio in Solingen, Germany. * Album cover artwork by Thomas Ewerhard. This entry was posted on November 30, 2013 at 12:35 am and is filed under Hard Rock, hard rock bands, Heavy Metal, Metal, metal music, Music, rock music, rock music news with tags crystal ball, crystal ball dawnbreaker, hard rock albums 2013, melodic metal, metal albums 2013, metal odyssey, Power Metal. You can follow any responses to this entry through the RSS 2.0 feed. You can leave a response, or trackback from your own site.